On 2nd June 2018, SP Jain’s Dubai campus held the UAE Top Achievers Awards 2018 in collaboration with The Young Vision to honor the 1st CBSE topper across the UAE, Raina Lalit Shah, and other top achievers. “It was a pleasure to attend this program, and I would like to sincerely thank SP Jain for honoring me!” said Raina who graduated from The Indian High School Dubai with an outstanding score of 97.4% and received a 100% full scholarship from SP Jain in addition to the 1st topper trophy and certificate of recognition. 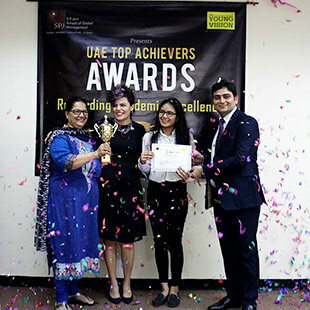 The UAE Top Achievers Awards is an annual event where SP Jain and The Young Vision meet with the country’s top performing CBSE students to celebrate their outstanding results. 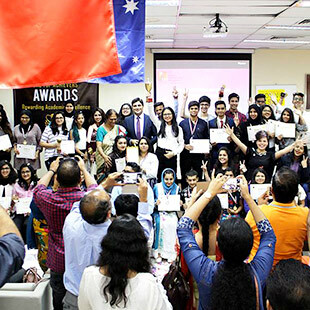 More than 90 academic achievers from over 30 schools in the UAE received various scholarships, certificates, trophies and medals as a reward for their commitment and hard work. 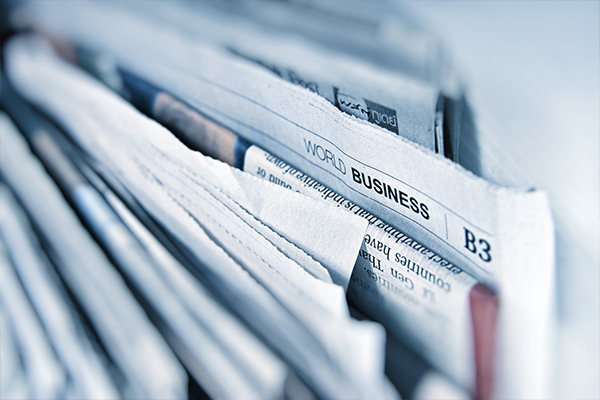 “Education has always been our top priority and the aim of this initiative together with SP Jain is to encourage students to strive for academic excellence,” said Kaushal Pathania (Director - Marketing & PR, The Young Vision). "Recognition of achievement is one of the highest forms of human motivation. The UAE Top Achievers Awards is one such platform to recognise the outstanding performance of high school students in the UAE. We are proud to associate with these honours and wish the top achieving students the very best for their future pursuits," stated Prof. Christopher Abraham (CEO & Head of Campus – SP Jain Dubai).